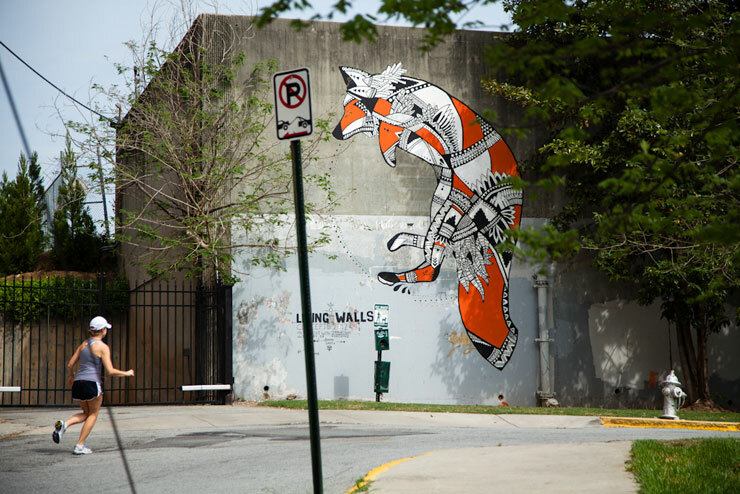 Living Walls is a project that began in Atlanta in 2010. 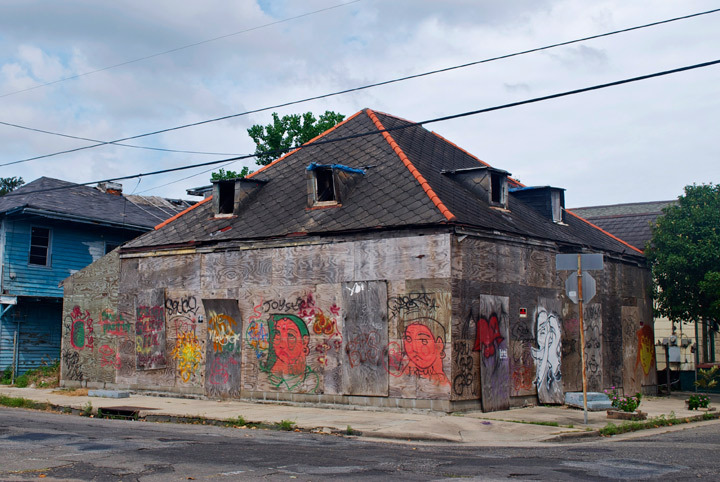 Living Walls utilizes street art to engage everyday citizens in discussion about public space and urban environments. 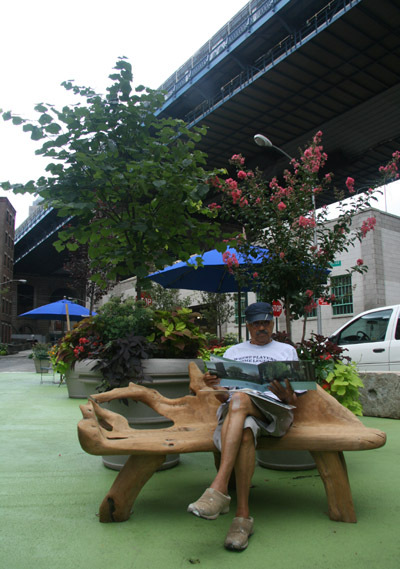 Parklet is a small public space that extends a sidewalk to provide room for seating, play areas, green space and other amenities. Parklets occupy two or three on-street parking spaces and are often built on elevated platforms to allow for easy access from a sidewalk. 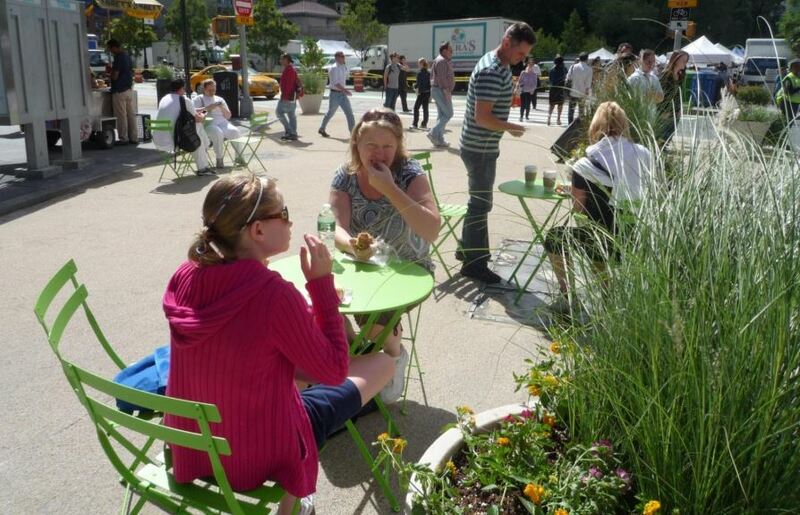 Originally conceived and implemented in San Francisco, dozens of parklets have been installed in cities across the United States. "Every spring, an interactive installation takes over a high-traffic area in Montréal’s Quartier des spectacles and sets a collective ritual. The installation offers a fresh look at the idea of cooperation, the notion that we can achieve more together than separately. A traveling version of the project is currently being made for these collective moments to spread around the world." Starting in Raleigh with an informal-posted-in-the-night sign campaign, folks in Raleigh wanted to encourage people to get out and walk. Next followed a Kickstarter campaign, which has launched them into the business of getting people excited to walk their city. 1. Planting things where they normally wouldn't be: Italy has a Guerrilla Gardening Day. 2. Knit bombing: These decorated posts are found in Brooklyn, NY. This was a 2009 project transforming 69 parking meters. 3. Chair bombing: Tactics also include providing practical amenities, such as this chair, placed in 2010 in Orlando, Florida. 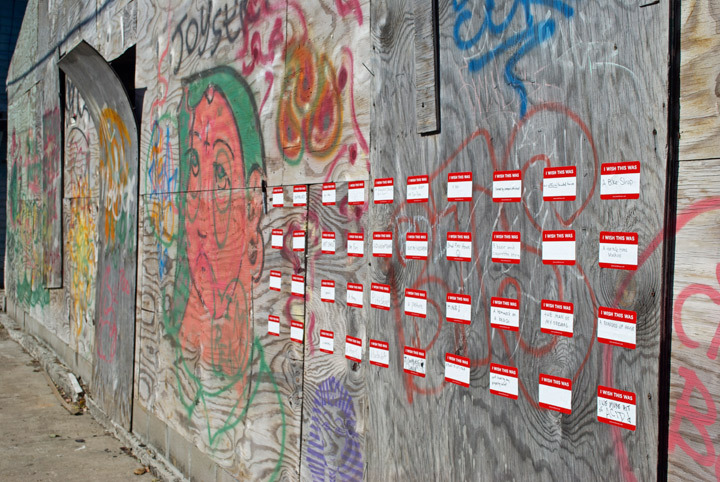 For an ultimate guide on tactical tactics, check out Tactical Urbanism 2 by Mike Lydon of Street Plans Collaborative.